As a producer, Amber Easby has worked on acclaimed shorts, music videos and TV series. 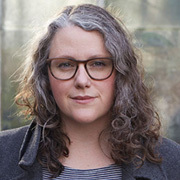 Her CV includes three consecutive Best Music Videos at the NZ Music Awards: in 2011, 2012, and 2013 with The Naked and Famous, and Lorde. Lorde's Royals video also won a MTV Video Music Award. Easby produced award-winning short 43,000 Feet and co-directed Kusuda, a short film about a Japanese winemaker. This 2015 Loading Doc looks at a Japanese winemaker running a vineyard in New Zealand. Amber Easby and Henry Oliver’s short film explores the triumphs and travails of Hiro Kusuda’s search for terroir in the Marlborough soil, framed around the threat that Cyclone Pam poses to his grape harvest. “Everything is so fragile,” reflects Kusuda. Kusuda left a career as a lawyer and diplomat to study viticulture in Germany, before moving to New Zealand in 2001. Kusuda screened at the 2015 NZ International Film Festival, and was shared by the Japan Times and wine websites. 'Royals' took Lorde far indeed. The Auckland teen found herself topping the charts in ten countries, with her debut single (which she co-wrote with producer Joel Little). The award-winning music video has been seen a mind-boggling 680 million+ times online. The clip was born from conversations between Lorde and director Joel Kefali about what it was like to be a teen in Auckland. Kefali has said the intent was to "capture a mood, capture a particular (sometimes ignored) slice of teenage life". The American version of the video features slightly more of Lorde than the original. In 2012 Bret McKenzie and Jemaine Clement sat down with some Kiwi children. They wanted to get back in touch with what the kids were about. Flight of the Conchords were creating a special song for health research charity Cure Kids; the children supplied them with lyrical ideas involving bowls, bubbles and a major overhaul of the banking system. 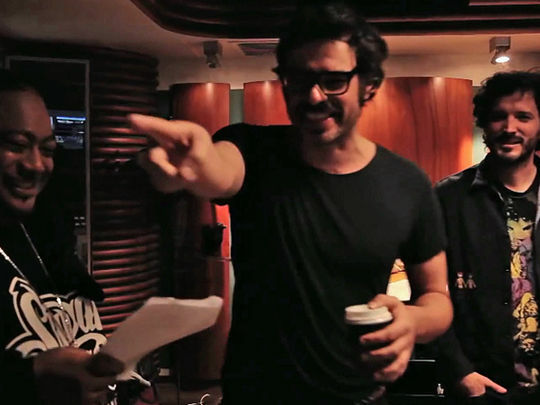 A superstar team of Kiwi singers and rappers joined the Conchords in the studio. The chart-topping song's mix of deep concern and nonsensical rhyming celebrates and parodies previous charity efforts like ‘We are the World’. Aaradhna’s third album Treble and Reverb was released on hip hop label Dawn Raid and co-written and produced by P Money and Evan Short (Concord Dawn) — but its “retro/metro” sound channels the glory days of the classic early 60s girl groups rather than more contemporary styles. ‘Wake Up’, the lead-off single, is a bright, sunny song about trying to fix a broken soul. 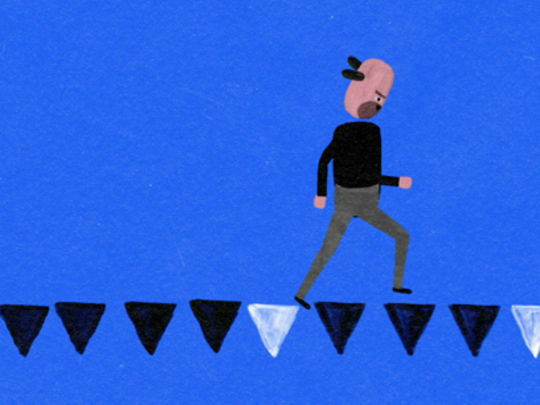 The video — directed by the award-winning Special Problems — nods to the era with an animated symphony of pop-coloured modern household objects happily distracting from the lyric’s call to action. 'Something in the Water', from singer-songwriter Brooke Fraser's third album Flags, is a giddy, infectious love song with a rollicking country/folk setting. It was voted Most Performed Song of the Year at the 2010 APRA Silver Scrolls. The partly animated video, made by the Special Problems production team of Campbell Hooper and Joel Kefali, loosely recasts the song as Homer's Odyssey with a multi-costumed Fraser as Penelope waiting for her Odysseus to return from across the water (but not above a playful poke of the tongue to finish off proceedings). This Silver Scroll winner from the debut album by The Naked and Famous became a breakout hit, winning global notice and playing on a number of teen TV shows (Gossip Girls, Skins). Directed by Campbell Hooper and Joel Kefali, the promo won 10 million+ YouTube hits, playing no small part in announcing the band. Via a catalogue of Dazed and Confused-esque imagery, the clip puts its thumb on the pulse of the soaring synth-pop celebration of ‘Young Blood’: bonnet jumping, sparklers, skating and Badlands-style skylarking.  The song won a Silver Scroll and an NZ Music Award. A man lies under a tree, a guitar chimes, the music grows in intensity, the song becomes an impassioned declaration of love ... and people start falling from trees. Was he a daydreamer or did he fall too? Frantic animation follows, more bodies fall - with respite only from a dancer in a Warholesque sequence. HowYe was made by the Special Problems team of Campbell Hooper and Joel Kefali (makers of notable videos for Naked and Famous, Mint Chicks and Dimmer) and shot in Cornwall Park and Pt Erin Park in Auckland. 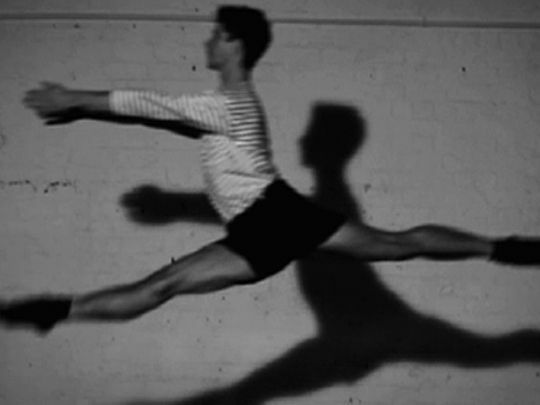 The dancer is Benny Ord (formerly of the Royal NZ Ballet). 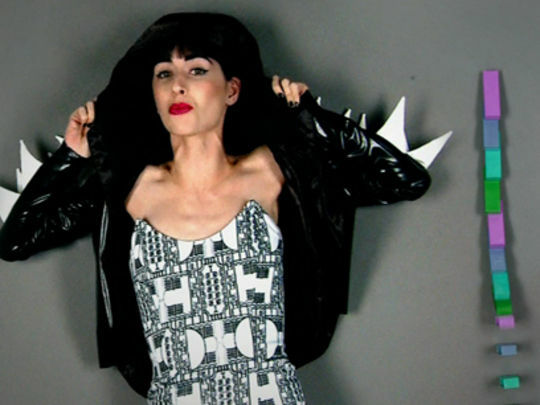 This bright, electro-poppy blurring of the lines between human and robot was the debut single for Zowie — a persona created by Auckland musician Zoe Fleury (the artist formerly known as Bionic Pixie). For the video, production team Special Problems eschewed CGI and had Zowie spend a day lying on a floor while their pinball machine inspired arrangements of dominos and machinery fell all around her. 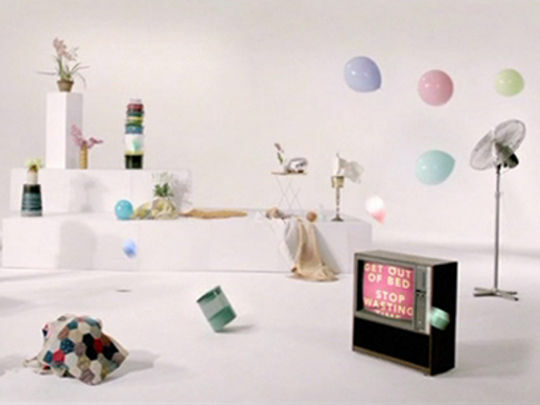 A Best Video finalist at the 2011 NZ Music Award, it lost out to another Special Problems clip (for 'Punching in a Dream' by The Naked and Famous). This music video continued the fruitful collaboration between The Naked and Famous and directing duo Special Problems. Joel Kefali and Campbell Hooper brought their trademark mix of graphic design, film and painting to the synth-driven pop song. As vocalist Alisa Xayalith moves through a dreamscape, she sleepwalks, runs, skates and flies through pine forest, snow, sand, and a manor. Ice hockey masks and hoodies add menace. It won Best Music Video at the 2011 NZ Music Awards, part of a major awards haul for the group. The song has featured on a number of TV shows.